This thread is full of win. +1 Internets for the OP. Sign me up! Sign me up! Yay beard! I put the money in the jacket, and the jacket on the kangaroo, and now he's hopping away! 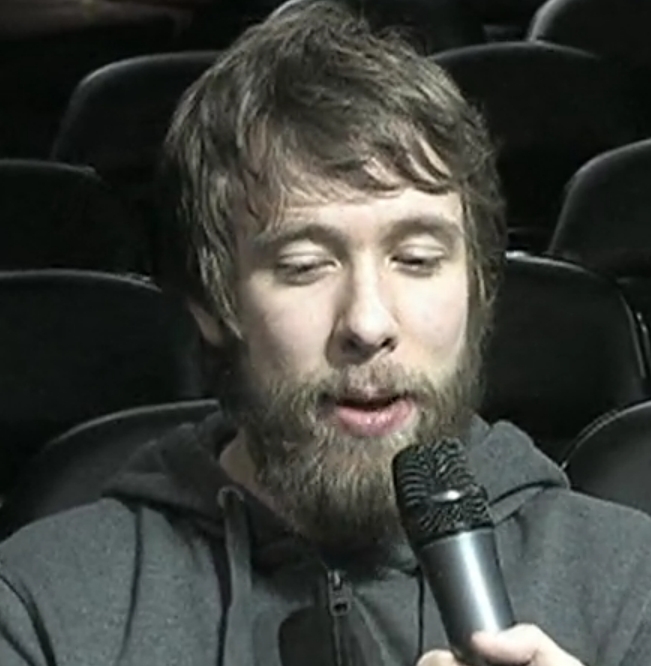 There have been times when his beard looks great, but im sorry to say his beard + hair makes him look homeless atm =\... Tidy it up mang! You, sir, have terrible judgment, atrocious taste, and no appreciation for competitive drive. 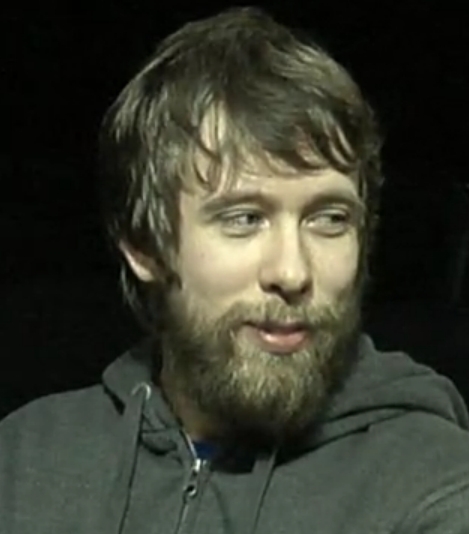 The TLO Beard strikes fear in the hearts and minds of opponents, for a man capable of wearing that beard is capable of anything. you're honestly trying too hard... and this thread is pointless and stupid. compLexity fanboy!!! Go NaDa, SangHo, Heart, Minigun / Also love fnatic and vile! Especially ToD, aLive, Moon, SyNc, State, DdoRo, and Yong!! 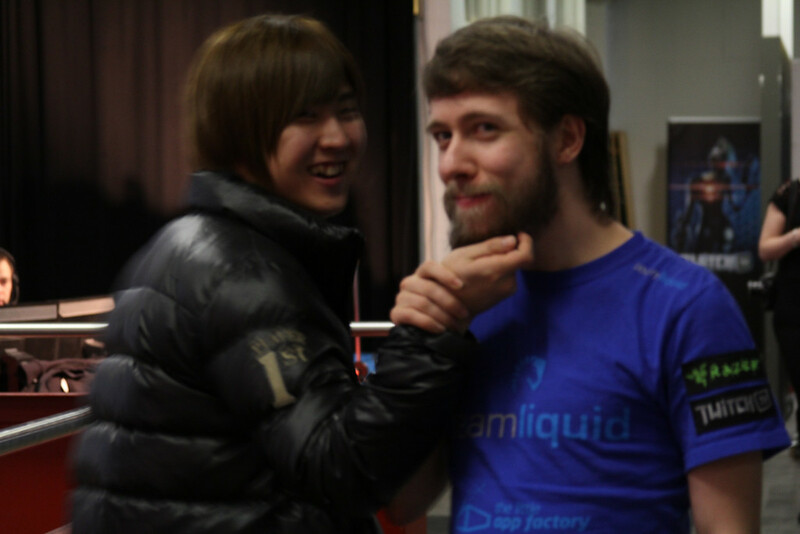 TREME and Avenge are my favorite Korean protosses too! There's no such thing as trying too hard. Perhaps you should start trying more. 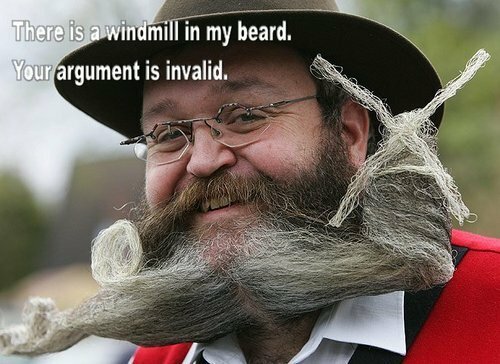 I love you man, but you need to shave.